People get car insurance to protect themselves in the event of a car accident. It is thus important that one takes care to research and consider what insurance plan is best for one’s needs. Liability insurance is designed to protect a person who owns or drives a vehicle from the costs of a lawsuit that might happen if that vehicle is in an accident. Insurance contracts define the scope of what sort of vehicles or potential plaintiffs will be considered covered under the policy. Generally, courts prefer to preserve the “freedom of contract“, meaning that as long as the contract was not forced upon one party or contains terms that will unfairly restrict the party’s rights, the court will not attempt to break or redraft it. Whether an insurance contract can restrict certain coverage is in Louisiana, an issue that can be determined in summary judgment. Summary judgment is a method by which a case that does not raise any major issues of fact for a jury (or judge in a non-jury trial) to determine can be decided without the formality of a trial. Anyone who wishes to sue under an insurance contract to determine its scope must prove the facts of the incident as well as that the accident is covered by the insurance. Otherwise, the court will probably decide for the insurance company and not require it to pay out. Ms. Stafford appealed to the First Circuit Court of Appeals. Amongst her arguments was that the insurance policy in question later refers to the coverage it provides for “vehicles”. She had argued that this was ambiguous and should be understood to extend liability under insurance to any vehicle a person may drive. The First Circuit Court disagreed with this argument, finding that the language was clear enough to show the intent of the parties, here that only non-owned cars would be covered under the policy. The court wrote that as long as it does not violate a state law requirement or risk harm to the public, an insurance company is free to restrict its coverage within the contract. The First Circuit found no reason to interpret this contract provision in such a way that it widened the scope of insurance coverage beyond what the parties had originally intended. The contract that provided the terms of the insurance policy between State Farm and Mr. Fugler was found to have been written in clear terms. As such, it was an accurate description of the resulting policy the two had intended to create. Just because the agreement later used the word “vehicle” did not overcome the fact that the same contract had earlier defined the word “car” and used it in determining the scope of Mr. Fugler’s liability insurance. Because it clearly defined the word car, this was not an “ambiguous” wording. 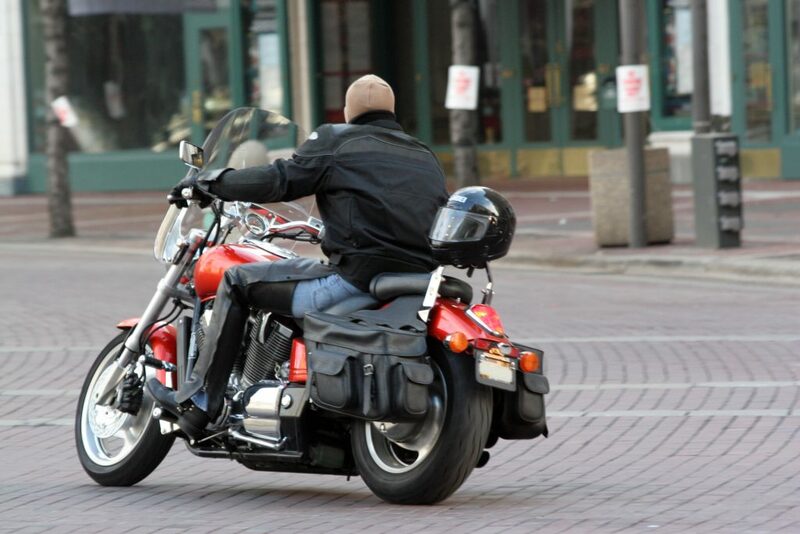 The First Circuit also found that allowing State Farm to exclude motorcycles from the liability coverage did not violate public policy since the clear purpose was to insure a person against liability over any non-owned car. This seems to mean it was intended to, for instance, protect from liability a person who must borrow someone else’s car or drive that person’s car on their behalf. This case could serve as a reminder of possible hazards of using someone else’s vehicle while relying upon insurance. When obtaining an insurance policy, a person should consider what sort of vehicles he or she intends to drive to make sure he or she gets enough insurance. It also shows the need to take the time to read and understand a contract one wishes to sign, particularly for something as necessary as motor vehicle insurance. It also demonstrates to corporate counsel the importance of drafting contract language that is clear, fully-explained, and easy to comprehend. Additional Berniard Law Firm Blog Articles on Motorcycle Accidents: Fatal Injury Occurs During Demo Motorcycle Ride In Lafayette Parish, is Harley Davidson to Blame?